For a long time, KYC and Aadhaar verification has been a pebble in the shoe for those looking to buy a functional Sim card in India and has caused a great deal of frustration and inconvenience, specially for tourists trying acquire a local Sim card for their stay. Until recently, the Indian Government required an ‘Aadhar card’ verification before issuing any sim card. An Aadhar card, along with a unique Aadhar identification code for each individual, is best described as being similar to the Social Security Number system employed by the USA. Only a person of Indian nationality can be issued an Aadhaar card. Therein lies the bane of many foreign travellers who, by virtue of not having an Aadhaar number, have to virtually jump through hoops in order to obtain a working Indian Sim Card for voice calling and internet data. In October, 2018, India’s Department of Telecommunication announced that Aadhar verification is no longer required to obtain an Indian Sim Card. This should have been a cause of celebration for travel enthusiasts and tourists. Furthermore, the promotion of the eKYC process (digital verification) should have had us ecstatic, right? At a glance, one would think so but looking closely, there isn’t much to be too happy about . 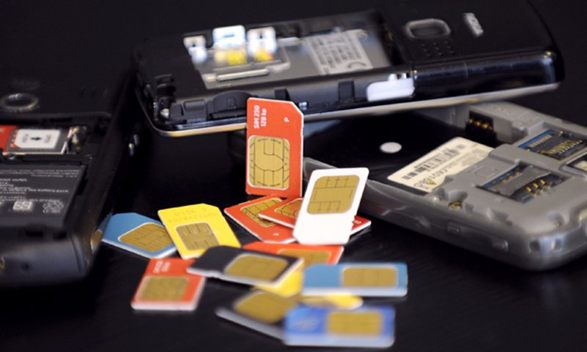 Despite how much better it may sound in theory, the process for buying a new sim card hasn’t become any simpler. KYC means “Know Your Customer”. It’s process by which regulating authorities ( Telecom Service Providers, Banks etc.) obtain information about the identity and address of the customers. This process helps to ensure that services are not misused. The KYC procedure is to be completed by service providers while opening accounts. e-KYC refers to an alternative digital process introduced by the Department of Telecommunications. Generally an identity proof with photograph and an address proof are the two basic mandatory KYC documents that are required to establish one’s identity. As mentioned, until recently, an Aadhaar card and Aadhaar number ( Unique Identification Number) were also required as KYC documents. The latest direction issued by the Department of Telecommunication, allows for fulfilment of E-KYC without a government issued Aadhaar number. This new provision, coupled with the term ‘E-KYC’ has led to some ambiguity. Taken at face value, ‘ e-KYC’ suggests an electronic or digital method for submitting pertinent documents via the internet in order to fulfill the KYC requirements needed to buy a local sim card. Evidently, the process of e-KYC is still tedious and quite inconvenient for a foreign visitor trying to buy a local sim card. Luckily, there is a virtually hassle free alternative! Evidently, Trabug definitely saves you both time and money and gives a lot more than just a temporary mobile number India. Don’t take just our word for it, read our customer reviews and testimonials. 1. 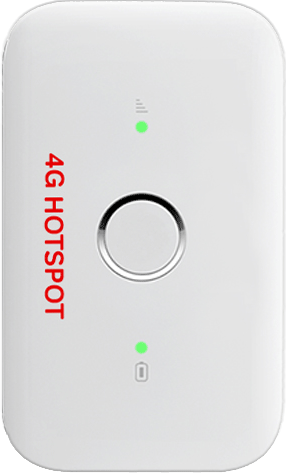 Your personal phone may not work while in India because the GSM band might not be not compatible or you might be locked to your home network. 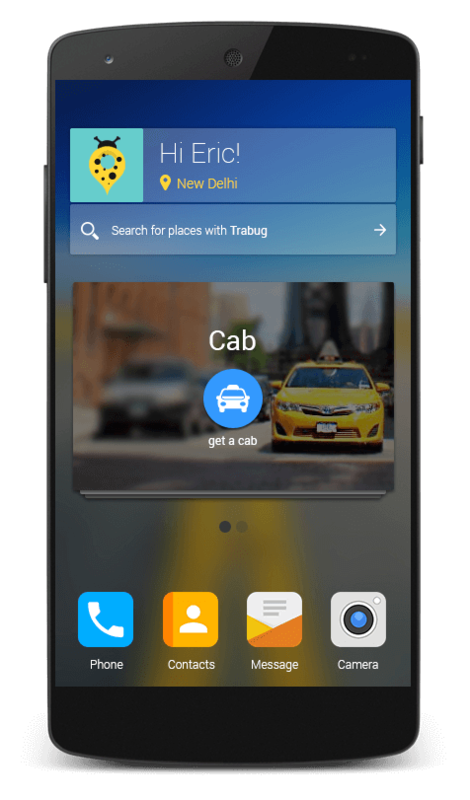 So, to have a working phone in India, a visiting tourist may need to buy a new Indian cell phone which, bundled with voice and data packages would cost you upto a few hundred dollars. . Trabug saves you that big amount as it is a rental service with consumer friendly pricing! 2. The phone is sleek and attractive, with a 5-inch high-resolution screen and comes in lovely packaging. The battery lasts longer than an Indian wedding, which honestly a life saver. 3. The mobile phone rental is charged on a daily basis. 4. The phone is delivered at your hotel/hostel and is picked up from whatever place you leave it at. For e.g. It can be ordered in Delhi and left for return at Mumbai. Our pick up team handles the rest! For more info, check out our FAQ Page. The internet plans are astonishingly great! . While booking a cab or going through the pre installed social media apps (Facebook, Twitter, Instagram, YouTube, WhatsApp, Skype, IRCTC App, Google Maps), there’s hardly any lag at all. The phone is very helpful, packed with audio tours and currency exchange services . 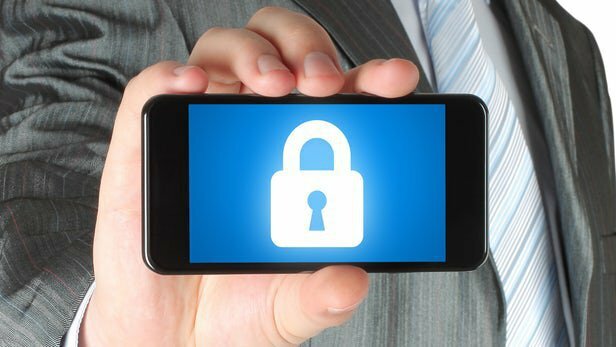 One can even use personal services on the phone without being concerned about privacy as you get to checkout and wipe off all the personal data once you are ready to return it.